Suitable for vegetarians and formulated for sensitive skin, our Buttermilk & Marshmallow Root soap has been handmade using premium vegetable oils, rich creamy buttermilk and natural Australian cosmetic grade clay. Buttermilk & Marshmallow Root is unarguably Naturally Nerine’s signature soap and the fact it’s also been our best seller for 7 straight years, shows how loved this precious bar of goodness is. 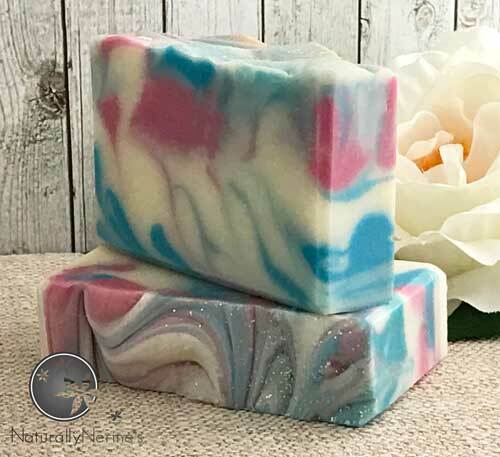 Suitable for vegetarians and formulated for sensitive skin, our buttermilk and marshmallow root soap has been handmade using premium vegetable oils, rich creamy buttermilk, ground marshmallow root and natural Australian cosmetic grade clay. 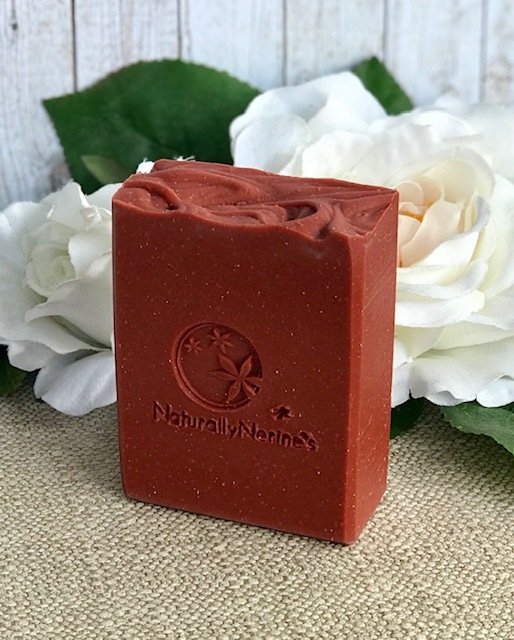 Cured for at least 8 weeks, Naturally Nerine’s Buttermilk & Marshmallow Root Handmade Soap produces a gentle, smooth and long lasting bar that has a bubbly lather when used. Each soap comes shrink wrapped in clear film and labelled. Weight: 140 grams. Ingredients: Buttermilk, Water, Sodium Hydroxide, Olive Oil, Coconut Oil, Sustainable Palm Oil, Castor Oil, Kaolin Clay, Tapioca Starch, Sodium Chloride, Marshmallow Root, Fragrance.